The latest word (in the world of diets) is that Victoria Beckham is no longer acid. She revealed yesterday that her secret of being size 4 is…. The Alkaline Diet. Well, I’m chuffed for her. But I’m actually a whole lot MORE chuffed that she credits her ‘new way of eating’ to another Vicki. 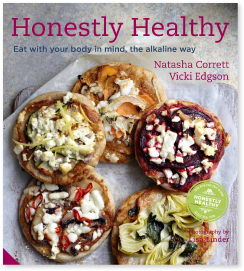 Last Friday, VB showed her appreciation of Honesty Healthy, Vicki Edgson’s cookbook, by tweeting: “Love this healthy eating cookbook.” And, she is indeed right. It’s a brilliant book. I caught up with Vicki (not VB) ahead of this revelation, at the end of last year. A passionate west Londoner and inspiring nutritionist in equal measure, she has SUPER generously given me (and you) an exclusive, delicious chicken/soup recipe (see end of post) – perfect for this freeeeezing weather! How long have you lived on the west side? 11 years. 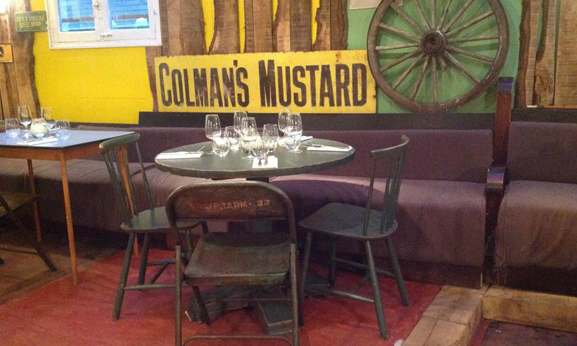 Where would we find you eating dinner with friends? The Shed (Palace Gardens Terrace W8) – the best kept secret until now! Which is your favourite coffee shop? I don’t really frequent coffee shops but Pain Quotidien in Notting Hill would be my choice. Who would you love to eat dinner with? Hugh Jackman – fierce and exciting! Who would you love to cook for? I would love to cook for the Queen as I have a divine and healthy venison recipe I know she’d love! What do you eat when you’re hungover? I prefer not to get hungover! How do you energise yourself when exhausted? 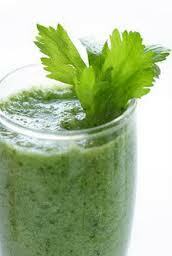 I energise with spirulina in green vegetable juices followed by a good walk in the park to breathe fresh air. What would you change about the world? Food production. I made Vicki’s recipe today – substituting brown rice for wild. Delicious! Place the chicken with stock, water, lemongrass sticks and lime leave in a large saucepan, cover, bring to a boil, and then turn down to simmer for 25 mins. Allow to cool slightly, before moving chicken into a roasting pan. Melt the Agave syrup into the tamari in separate pan over low heat, and spread over the whole chicken evenly before placing in oven at 200F to roast for further 35 mins. Remove from oven, cover with foil and allow to stand for 10 mins. Retain the lemongrass and lime leaf simmering water, and add to roasting tin. Place over low heat, and stir sticky agave/tamari mixture into the lemongrass water until all combined. Strain through tea strainer, and drizzle over chicken. 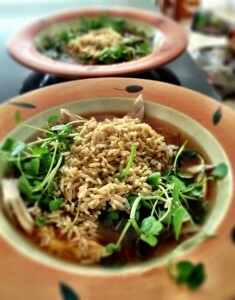 Serve portions of chicken with handfuls of fresh watercress, and optional wild rice.